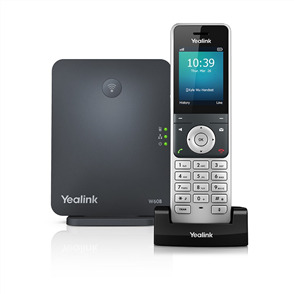 The Yeastar TG200 is a VoIP gateway with 2 channels providing 3G (UMTS) network connectivity for soft switches, and IP-PBXs. 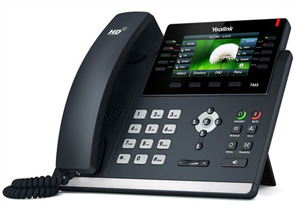 It supports two-way communication: VoIP to 3G and 3G to VoIP. Package Includes: Gateway, DC 12V, 1A power supply, warranty card, one short antenna. 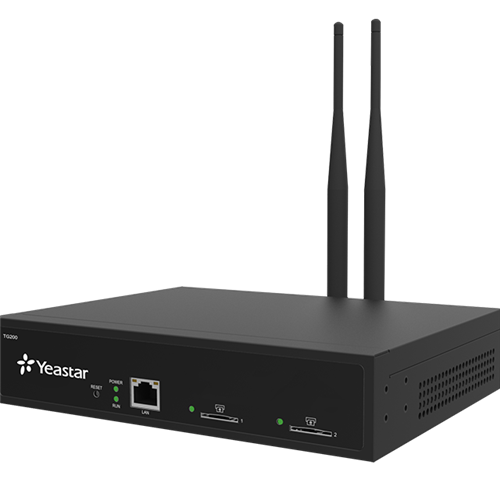 A Yeastar VoIP Gateway is an ideal addition to any SMB telephony system, bringing advanced VoIP technology & your phones and network together. Yeastar's TA, TG, and TE Series VoIP Gateways offer up to 32 FXS ports, 16 FXO ports, 16 GSM/3G/4G channels, and two T1 ports. 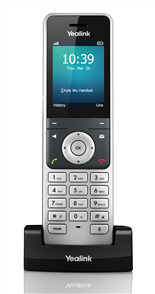 Clear voice calls and carrier-grade reliability are guaranteed by a high-end TI chipset and processor. You'll get superb voice compressions. Excellent interoperability with Vodia, Asterisk, Lync Server (Skype for Business), FreePBX, Xorcom, 3CX platforms, and many more. Also certified with Elastix and Broadsoft. The simple and intuitive web GUI allows for easy and straightforward configuration, saving you time. A robust feature set that fulfills business needs & makes full use of analog phones, PSTN lines, digital lines, and cellular networks.